Please type your desired tags, e.g. Chemistry, Criminology & Criminal Justice, Social Data Analytics and Research, Public Policy, Psychological Sciences, Genomics, Systems and Computational Biology, Latin America, Mechanical Engineering, Materials Science and Engineering, Rhetoric, Organizations, Strategy and International Management, Conflict Management, Memory Studies, LGBTQ literature, Translation studies, and etc. 1999–1999	Allsup, L. M., Goodrich, M. B., Hollis, N. M., Lantrip, S., & Smith, S. (1999, September). Paper presented at the Dallas Chapter of The Institute of Internal Auditors' Meeting, Dallas, TX. 2000–2000	Allsup, L. M., Burton, R. B., Goodrich, M. B., Huntley, T. J., Kapral, M., Lantrip, S., McCall, B., & Seutter, J. (2000, September). Paper presented at the Dallas Chapter of The Institute of Internal Auditors' Meeting, Dallas, TX. 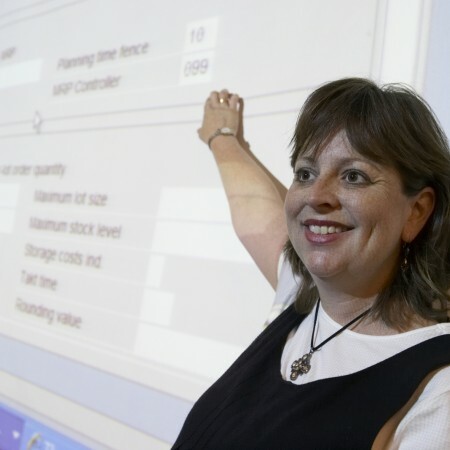 Mary Beth Goodrich, senior accounting lecturer at UT Dallas, has been nominated for a Business Professor of the Year award sponsored by The Economist magazine. 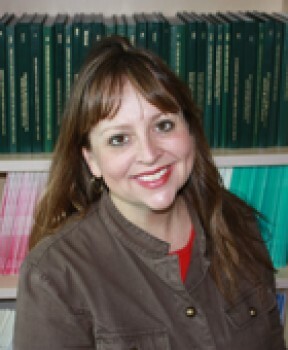 Goodrich is the only professor in the Dallas area and among more than 220 professors worldwide to garner a nomination. The contest, which was devised by The Economist Intelligence Unit, focuses on recognizing and rewarding the best business teaching. Among her most devoted students, she says, are the international students she teaches and advises. Goodrich spent time abroad in China for two and a half years learning the language and acclimating to a new environment. Goodrich says she values continuing communication with students even after they’ve finished her classes. She encourages students to stay in touch with her to share news such as passing the CPA Exam or other career news. She will also reach out to former or current students with opportunities such as speaking engagements, workshops or internships that she thinks would benefit them. Goodrich has taught at the Naveen Jindal School of Management for 10 years and teaches various accounting courses and accounting information systems. She was awarded the JSOM On-Line Teacher of the Year in 2010-2011 and 2004-2005.